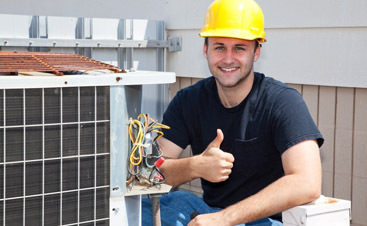 Commercial HVAC San Jose: Why Get Your Ducts Tested? Why Get Your Ducts Tested? You could be losing 35% – 40% of air through your duct system into unconditioned space. We have the equipment and training to find leaks. Valley Mechanical has been operating in the Bay area since 1994 and are dedicated to Energy Savings, Indoor Air Quality and your Comfort. We are very conscious of the usage of energy that the HVAC system uses and we try to minimize loss and wastage not only for your bill but for the good of the environment. 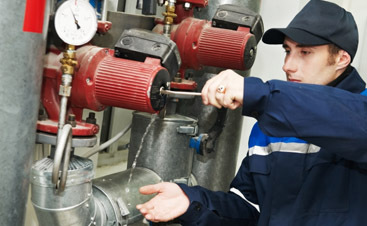 One way to bring energy savings to your facility is by providing service and repair. 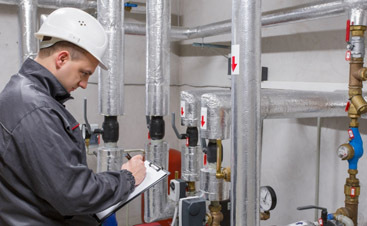 We provide service and repair services including Duct Leak testing. There are several methods by which ducts can be tested for leaks. One is a fan/monitoring system. This (according to wikipedia for simplifications) consists of a calibrated fan that measures the rate of airflow and a pressure sensing device to measure the pressure created by the fan flow. Duct leaks leak air conditioned air to either the outdoors or to an un-airconditioned area of a building, such as the attic of a house. Leaks can be found in both the output system and the return system. Leaks in the return system can pull in pollutants and irritants such as mold, insulation bits, pollen and dust into your home. Both types of leaks cause loss and an increase in bills. It is best to test a duct system when it has first been installed but there is no bad time to test it. Call Valley Mechanical at (405) 583-7982 and get your ducts tested this summer!